I haven’t been blogging too much the past couple of weeks. I have just been working and preparing for Christmas. Work is going well. I really like being concierge at the Westin and talking with tourists about Memphis, but it’s not so fun when we’re not busy and no one asks me anything. I have got all my Chirstmas presents wrapped and am enjoying staring at my new 1970s style colored lights on my Christmas tree. I doubt I’ll be going to any events in Memphis between now and the end of the year, so no blogs or reviews. But I will be leaving for Maryland in about a week and will be there almost until the end of the month, so I’ll blog and video about my adventures there. The 2-day 14 hour drive with the dogs to and from Maryland is always entertaining. Plus I’m going to Dover Downs casino with my mom for 2 days, hanging out with Cindy’s family for a couple of days, attending the annual Trivia Christmas party with the ladies (lots of wine and food! ), going to the Ravens-Saints game with my dad, and then of course there’s Christmas. In January I’m going to start blogging about U2 in preparation for the upcoming 360 US tour in May. Each month will be dedicated to my adventures from a tour I attended. January will be about ZooTv (8 shows), February will be about Popmart (8 shows), March will be about Elevation (27 shows), April will be about Vertigo (8 shows) and the beginning of May will be about the 360 tour from 2009 (8 shows). 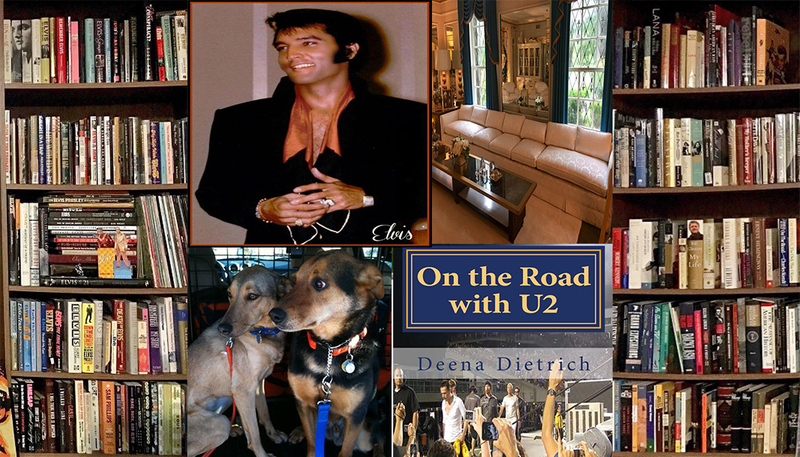 Then if all goes well, I will be blogging and videoing from the road on my 2 month adventure with my 2 dogs attending all 16 US U2 shows across America. 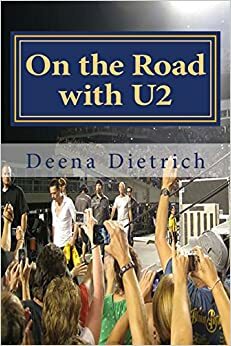 I have started a new blog at http://ontheroadwithu2.com/ called On the Road with U2 to cover all of my U2 travels. So, I will talk to you in a week or so from Maryland!